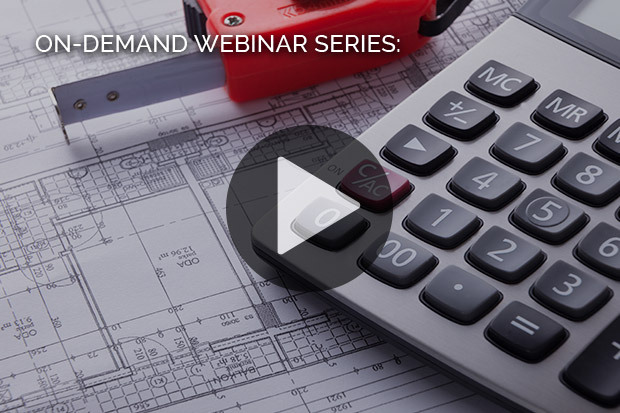 Watch our 30-minute webinar to learn about the core technologies and techniques for estimation. Professor Andrew Langridge covers the basics of what makes a good estimate, and discusses different estimating approaches, the importance of sensitivity analysis, and the use of heat maps and bench-marking. In this webinar, you’ll learn tips for increasing estimating robustness and gain an overview of the methodology behind accurate project estimates using ARES PRISM.